21 Simple Ideas to Promote Copyright Literacy in Your Library or Organization is the theme of this eTutorial and the title of its 10th lesson. Each of the 10 e-lessons provides up-to-date information on aspects of developing and implementing an effective copyright education program, including practical strategies and activities, as well as a self-marking quiz and URLs for further reading in each lesson. 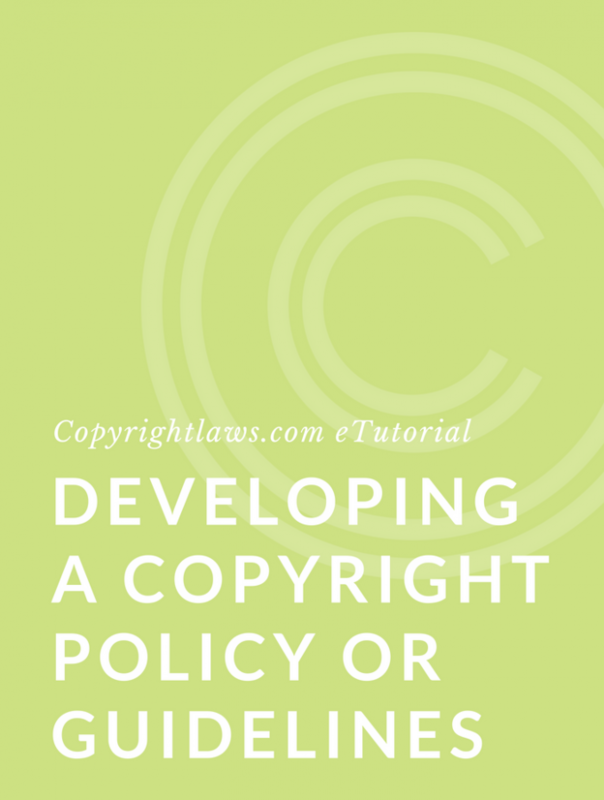 All of Copyrightlaws.com’s courses are aimed at empowering nonlawyers to deal with copyright and licensing issues. The ninth lesson, new to 2019, sets out 21 simple ideas you can immediately begin to act upon to make those in your library and organization more aware about copyright law and licensing electronic resources. You’ll gain the most from this course if you have some minimal knowledge of copyright law. This 10-lesson eTutorial runs from 22 April to 3 May 2019. Librarian or lawyer: who leads copyright education? The course absolutely met my expectations. I was hoping to come out of it with a game plan to start implementing a copyright education strategy within my institution and that is exactly what I got. I am excited to start mapping this out! I know it will greatly benefit my workplace to have this kind of initiative in place. I love the e-mail format — makes it easier to get to the lessons when I can, even from home if need be! 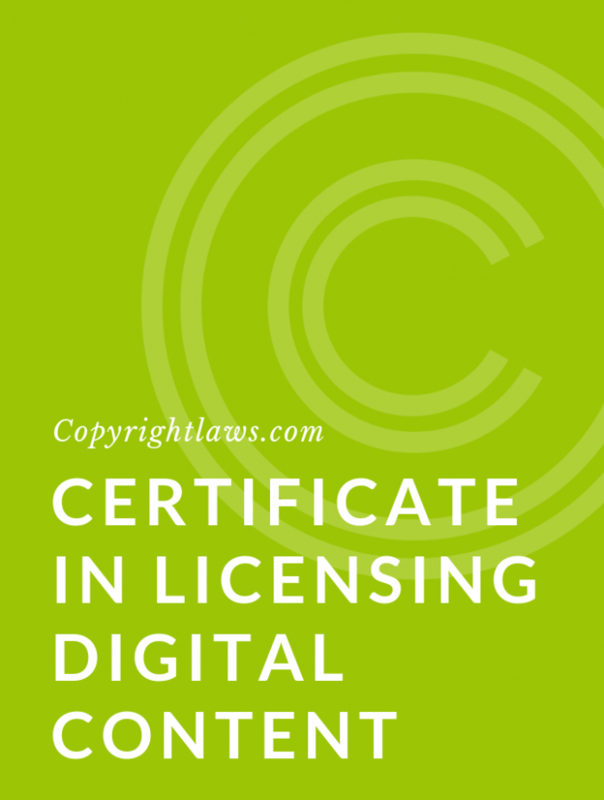 I highly recommend this course, especially if someone is working in similar circumstances to me wherein the very small copyright team is vastly outnumbered by the amount of colleagues who need their expertise and help on a daily basis. The e-lessons in the course, Managing Copyright Issues, were very clear and easy to understand — despite the complexity of the issues. I would definitely recommend this course to others. Copyright managers, librarians in all sorts of institutions, human resources professionals, risk management professionals, marketers, publishers and more. Those in businesses and organizations concerned about copyright compliance and lowering copyright risks. Anyone around the world seeking to educate others about copyright law. Note that this eTutorial isn’t country specific. Looking for a more in-depth review of copyright law and applying copyright to your everyday copyright and licensing issues without the assistance of a lawyer? Consider our Copyright Leadership Certificate program, designed to empower nonlawyers to manage copyright issues.